Virtually every car maker now uses water based paints. It is not possible to achieve a sufficient gloss with water based paints. In addition, all currently used UV absorbers and HALS (hindered amine light stabilisers) volatilise and are lost from the coating over time and migrate into the base coat or even into the substrate. This leaves the paint unprotected against fading and oxidation. This is true of all paint systems used in automotive manufacturing. Paint matching in case of panel repairs is more accurate. 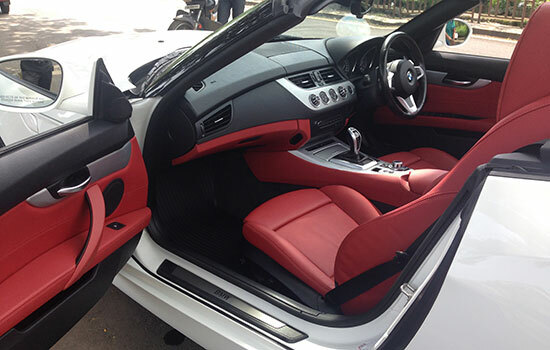 Aside from aesthetics, there are practical reasons for keeping your car's interior clean. Dirt that's ground into the carpet and upholstery will accelerate wear of the fabric. The inside "living" area of your car is known as the interior. This generally includes the seats, seat belts and harnesses, inside door panels, carpeting, mats, dashboard, rear "package" tray (if equipped), and cargo area. Your car's interior provides comfort, safety and convenience for all the occupants, as well as various features to control many of the car's systems. For instance, the Climate Control System keeps your car's interior comfortable regardless of the time of year or driving conditions. 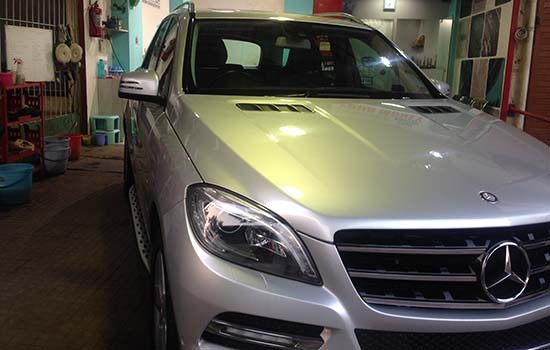 MaxShine uses sophisticated technology and specially designed equipment to protect exterior paint surface. All vehicles, regardless of the finish (clear coat, acrylic, enamel, etc.) 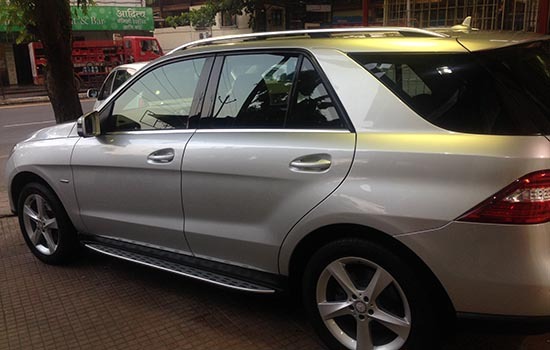 require regular exterior cleaning quarterly, just like a good maintenance program prolongs the life and performance of your car. Time is a contributing factor that can harm your car's exterior. The longer an attacking substance is on the vehicle, the greater the probability and extent of damage. Emissions from chemical plants, fossil fuels, power plants and the internal combustion engine are transported and altered in our atmosphere. 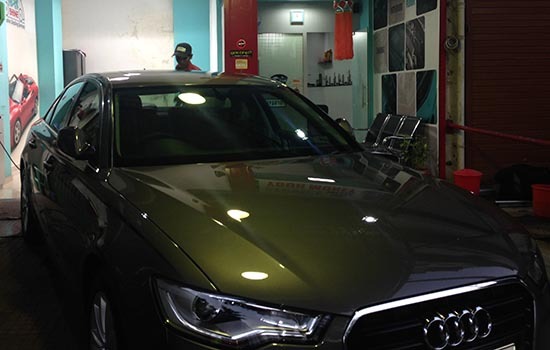 When deposited onto your car's surface in either a wet or dry state, they become sulfuric or nitric acids which, if left on the surface, can eat the paint. Temperature accelerates problems. The acids in bugs, bird droppings, tree sap and leaves becomes more active through heat. Metal retains this heat and increases the changes of permanent stains. Sunlight exposure, with its ultraviolet rays, accelerates the aging process and diminishes the gloss on your finish. Protective coatings and sealants are necessary to provide a protective barrier while enhancing your exterior's gloss and shine. Water can trap dirt to a metal surface, allowing the oxidation process to occur. It ultimately causes rust and corrosion. Sea and road salt cause a chemical reaction that can accelerate the pitting and rusting of your car's surface. The undercarriage is especially prone to this damage due to many out-of-sight areas where salt can lodge. 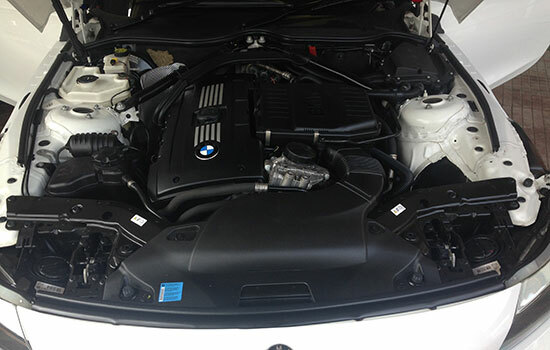 Why should you clean the engine compartment? Rust prevention, early oil/fluid leak detection, early belt wear detection and cosmetics are among the prime reasons. Did you know a detailed engine increases the resale value of your car? It's a well-known fact that people who take the time and effort to detail their engines also take better care of their cars. Mechanics, too, realize that a clean engine belongs to someone who cares for his or her car, and they will take the time to do the repair or service work correctly Engine detailing is nothing more than cleaning the exterior of the engine and the engine compartment, and applying dressing to protect and beautify the engine. It's very easy to do, and requires no more than 45 minutes to an hour every couple of months.